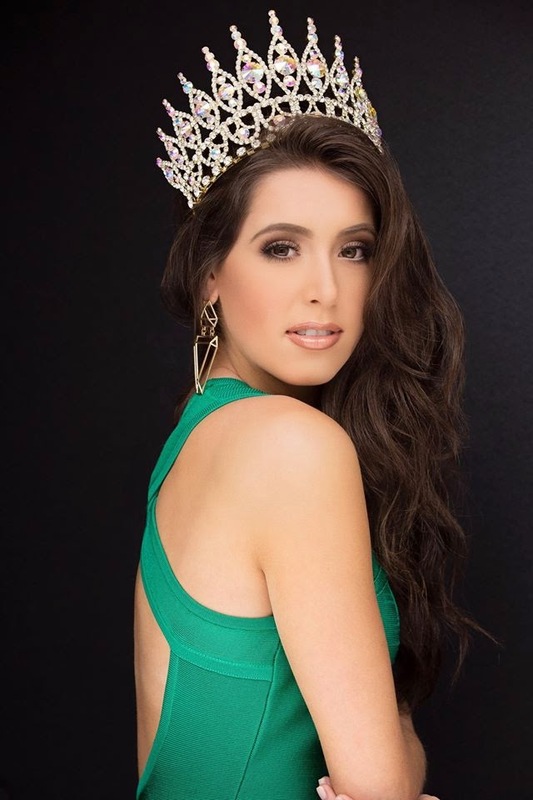 Selena Price (18) was recently crowned selected to represent North Carolina at this year's Miss World America Pageant on July 3 in Washington, D.C. The winner will represent the United States at Miss World 2015. North Carolina could make the top 10 again!